One of the wonderful (for all meanings of the word) things about Jane Austen paraliterature is that there is something for every taste. We know some Janeites have been disappointed with Elizabeth Aston’s five P&P sequels, because they contain a minimum (well, really no) Elizabeth and Mr. Darcy, and isn’t that why we read P&P paralit? Perhaps, but we enjoy these books very much for what they are: beautifully-written historical novels with intelligence and wit. They read rather like if Georgette Heyer had taken to writing P&P paralit; they are more “in the world,” as their own characters might say. The Darcys move in the first circles, as do their connections that populate the series, and they mingle with marquises and viscounts much more than Jane Austen’s own characters ever did, at least on the page. They also tend to enjoy a more bohemian lifestyle than Miss Heyer’s aristocratic characters, which allows them a certain freedom of behavior and attitudes. The latest in the series, The Darcy Connection, concerns Miss Eliza Collins, the second daughter of Mr. Collins (now the Bishop of Ripon) and his wife, Charlotte Lucas as was, living in the Bishop’s palace in far-flung Yorkshire. Such a beginning does not seem fortuitous for our heroine; fortunately she has Elizabeth Darcy for her godmother, and has seemingly imbibed some of her personality and sense (they are distant cousins, after all). Eliza’s older sister, Charlotte, is the beauty of the family, and her own godmother, Lady Lucas’ well-married sister, has decided to give Charlotte a season in town. Eliza has embarked on a romance with the local squire’s son; unfortunately said squire’s wife wants better than a portionless clergyman’s daughter for her eldest son, and Eliza is packed off to London as well in the role of poor relation. When in London, Eliza attends her first dance and is spurned by a rich man, Mr. Bartholomew Bruton, as being “provincial.” She thinks he’s intolerably rude. Annnnd we’re off. 😉 Characters from former novels make their appearances, particularly Mr. and Mrs. Wytton, their friends Pagoda Portal and Mrs. Rowan, and the villains are provided in the persons of Caroline Warren (née Bingley) and her dastardly, foot-fondling stepson, George. Blackmail, intrigues, and gossip abound, but the plot will be comfortably predictable to Janeites, even as they wonder how things will be sorted out. We thoroughly enjoyed getting to know Eliza Collins and find her almost as charming a heroine as her dear godmamma. 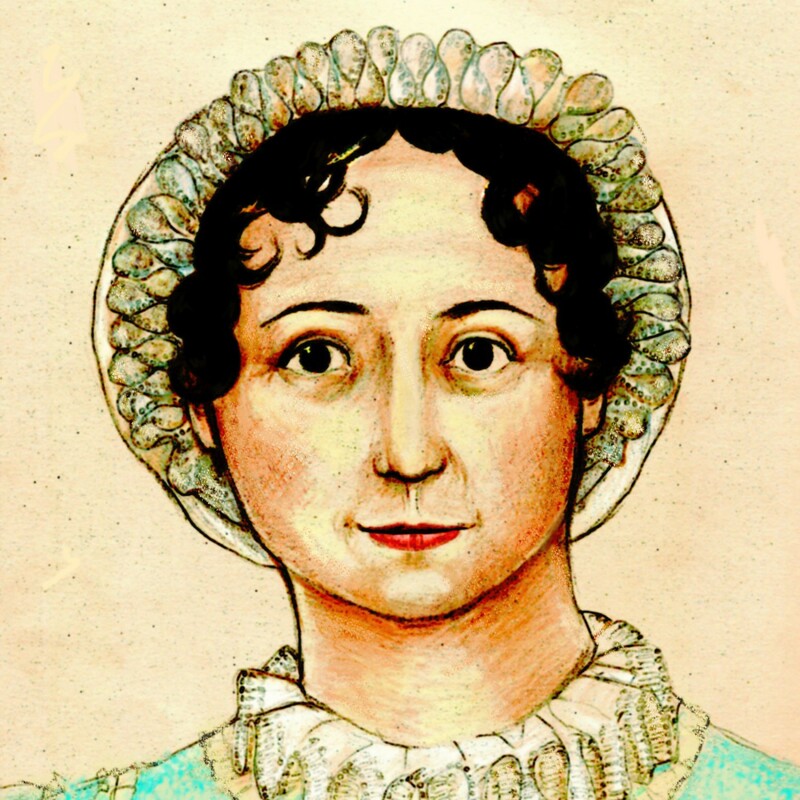 Janeites who have been suspicious of Austen paraliterature might go on well with these novels; they touch lightly on P&P but never impinge upon it, and are well-written, engaging novels on their own. Those already fans of the series will enjoy the latest entry, as we think The Darcy Connection is Elizabeth Aston’s best effort yet.